This course is not a beginner's class. This is an advanced class for those who are currently working in an office focusing on the fabrication of long span provisionals for cosmetic procedures. 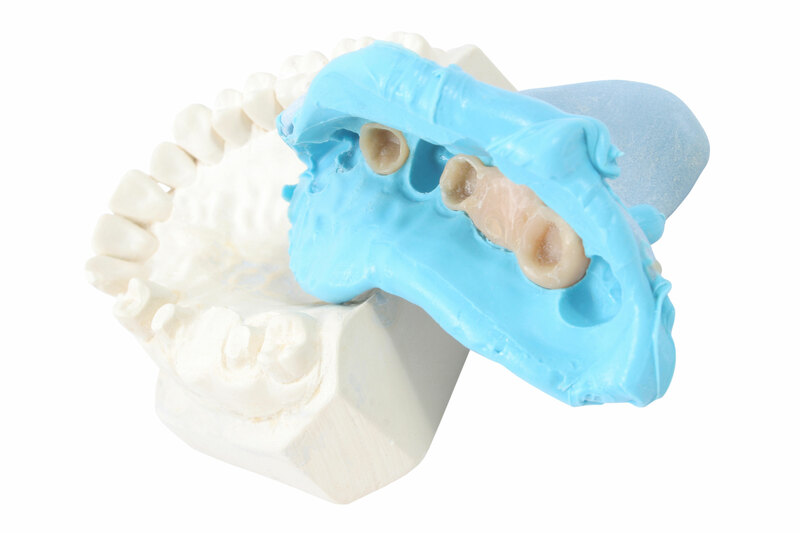 Make your own six or single unit provisionals and improve the importance of the embrasures and esthetics. This course will focus on anterior provisionals as well as posterior. Students are required to show proof of RDA licensure and provide their own safety glasses and curing light, all other course supplies are provided.